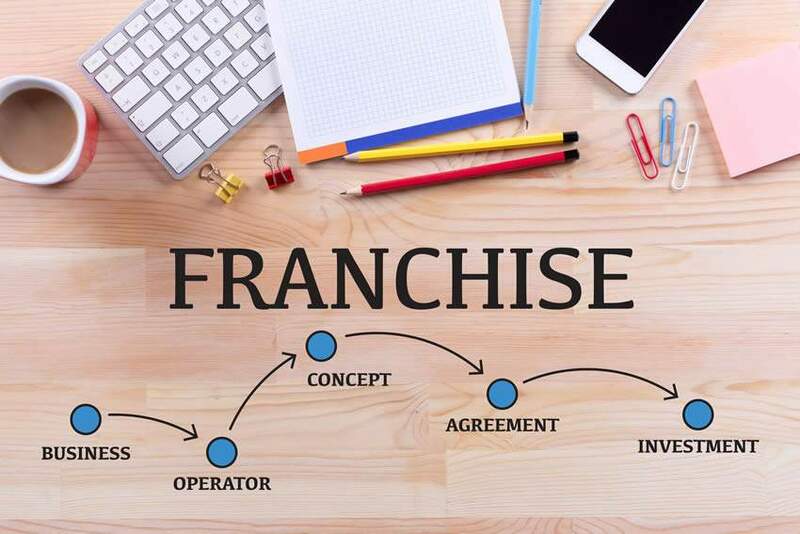 It is common practice, during the course of discussions between a franchisor and a prospective franchisee, with a view to concluding a franchise agreement, for the franchisor to require the franchisee to make payment of a deposit. In such cases, the franchise agreement, or another document that the franchisor requires the franchisee to sign, in anticipation of the conclusion of a franchise agreement, often states that the deposit is “non‑refundable” in the event that a franchise agreement is not signed, or, having been signed, is cancelled shortly thereafter. There remains a significant amount of misunderstanding around the question as to whether, and when, money paid by a franchisee as a deposit may be retained by the franchisor. 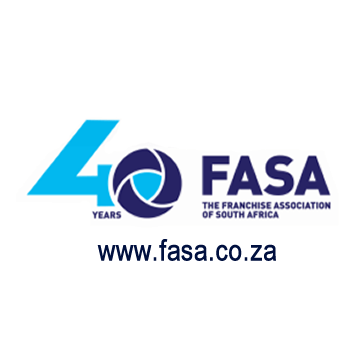 This note summarises the law and FASA’s practice in this regard, for the guidance of franchisors and franchisees. all of which are deemed by the Act to be transactions between a supplier and consumer within the meaning of the CPA.